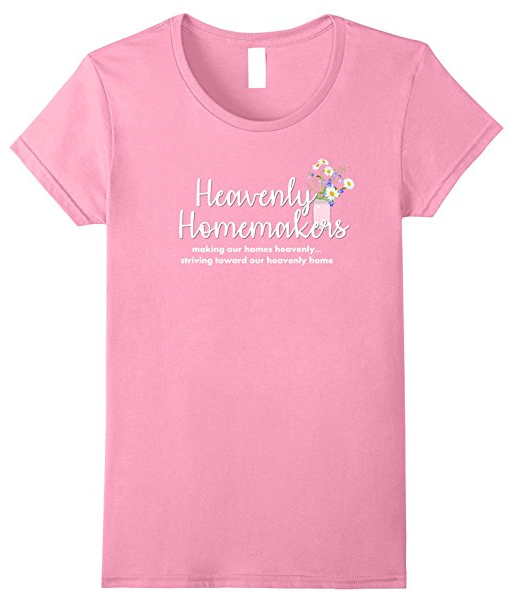 Welcome to the Heavenly Homemakers Shop! 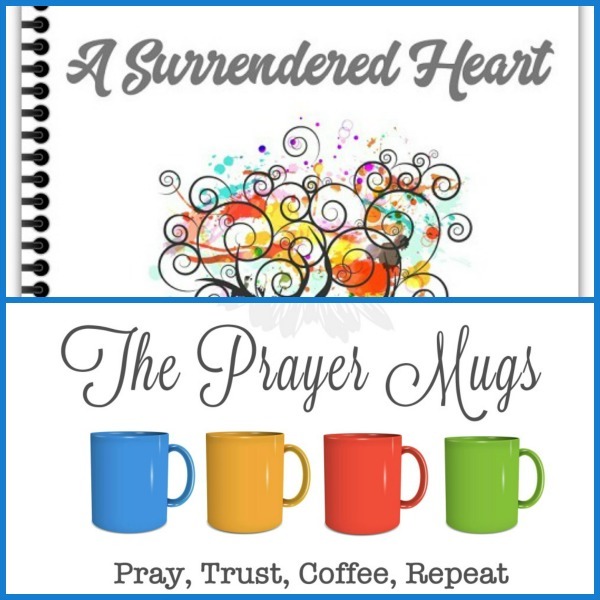 Our prayer is that our books, curriculum, eBooks, and eCourses will help you along in your homemaking journey. 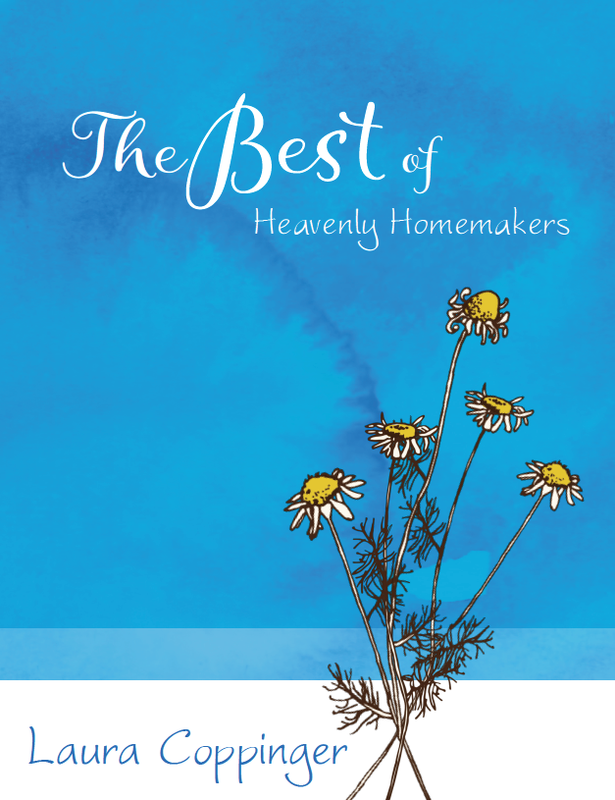 Get your Best of Heavenly Homemakers printed book at Amazon! 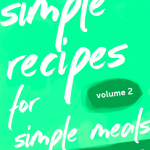 Simple Recipes, Volume 2 is filled with 40 recipes - all of which utilize real, whole food ingredients, take only a few minutes to prepare, are absolutely family friendly, and take the stress away from meal prep!! 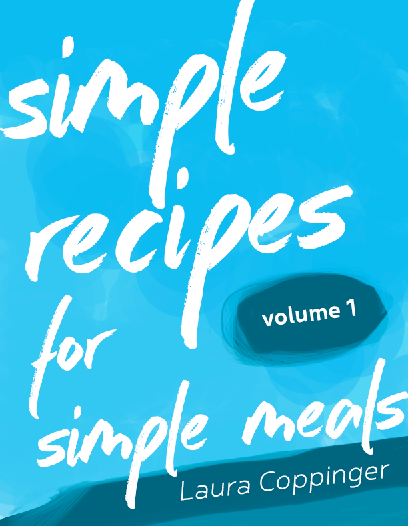 Simple Recipes, Volume 1 is filled with over 24 recipes - all of which utilize real, whole food ingredients, take only a few minutes to prepare, are absolutely family friendly, and take the stress away from meal prep!! 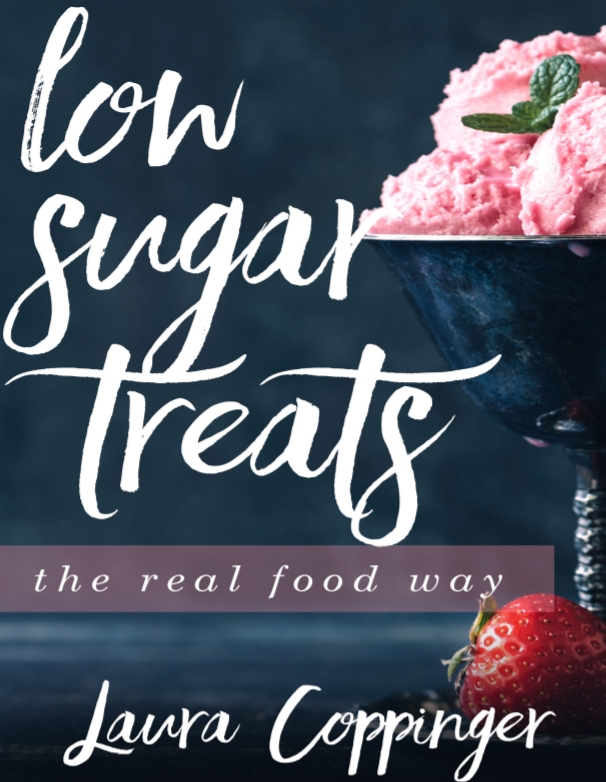 41 recipes, all made with real food ingredients but without loads of sugar. 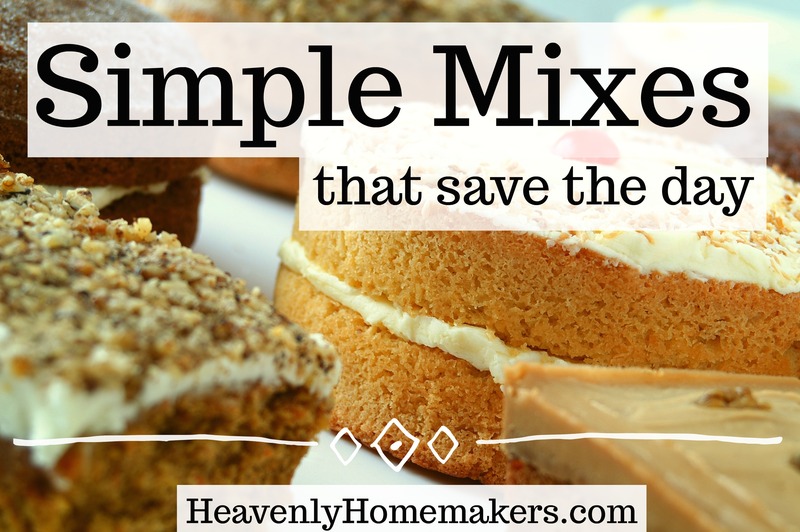 Learn to make delicious treats that are lightly sweetened and big on flavor and fun! 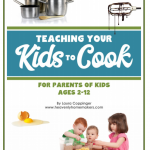 Teaching Your Kids to Cook is written for parents who desire to spend time helping their children learn their way around the kitchen. 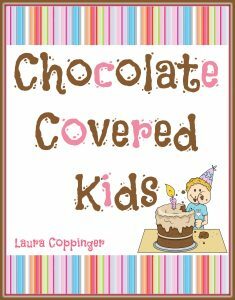 Filled with 86 pages of instructions, tips, activities, printables, and over 45 simple, kid-friendly recipes – you and your kids will have many opportunities to make messes together and get chocolate in your hair. 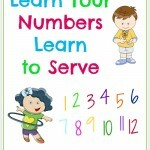 Here’s hoping your kids learn how to put basic meals and treats together and learn to serve others too! 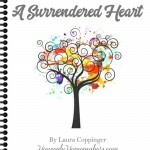 The recipes in this book include only wholesome, easy to attain ingredients. 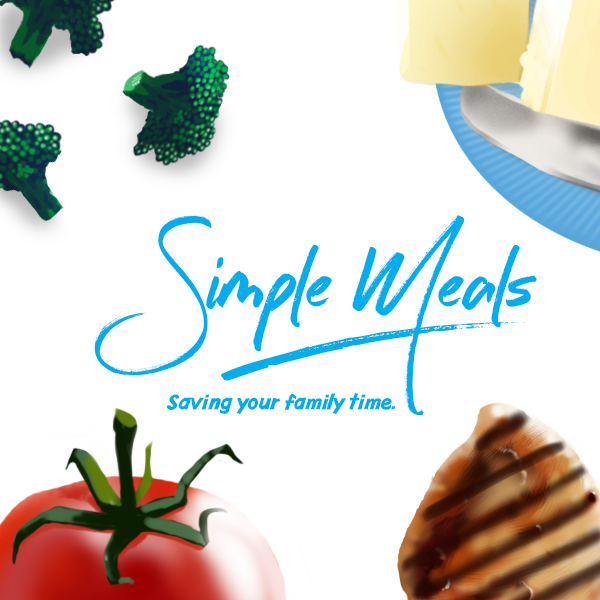 Teaching Your Kids to Cook is perfect for families with young children – oh the memories you will make! 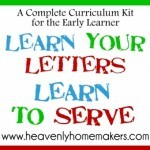 Grab this great package of resources to help you as you pull your kids into the kitchen with you! 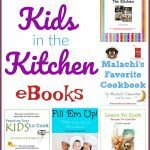 Get tips for making your time in the kitchen more enjoyable, ideas for skills your kids can learn at young ages, plus oodles of great kid-friendly recipes! 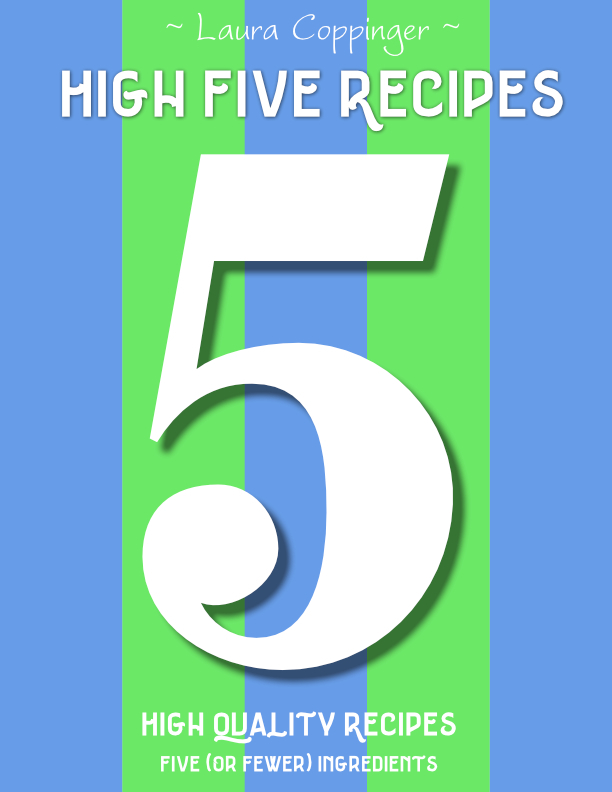 Get 5 awesome Kids in the Kitchen eBooks, cookbooks, and curriculum, all for just $20! 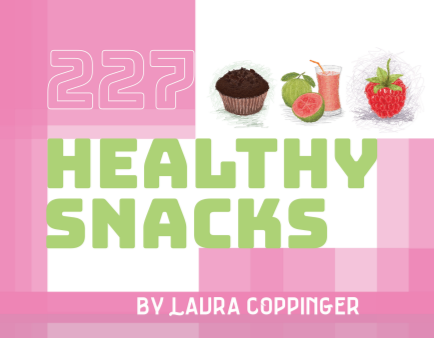 You'll love all the kid friendly (real food!) 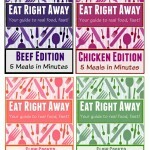 recipes, the activities, the games, and the lessons provided to help you teach your kids to cook. 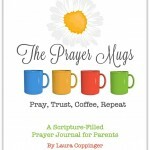 A beautiful Prayer Mug to use as you pray over your child (or children). 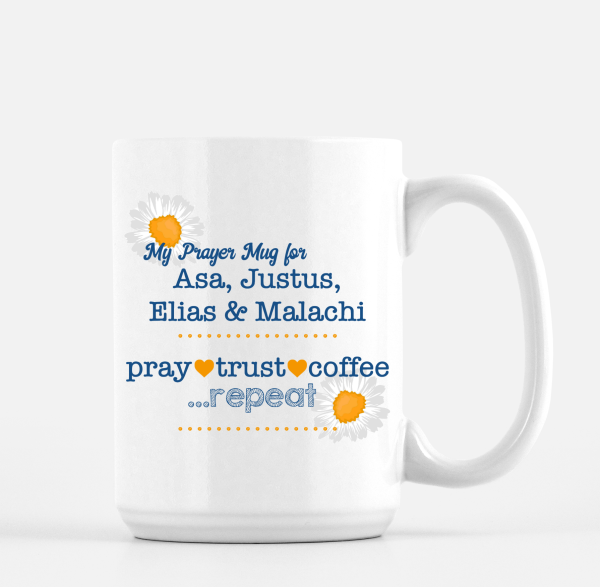 We can do individual names on a mug OR a grouping of names - all custom printed for you. 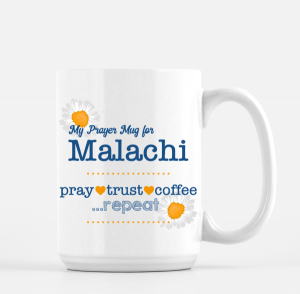 This is a 100% ceramic coffee mug in 15 oz size. 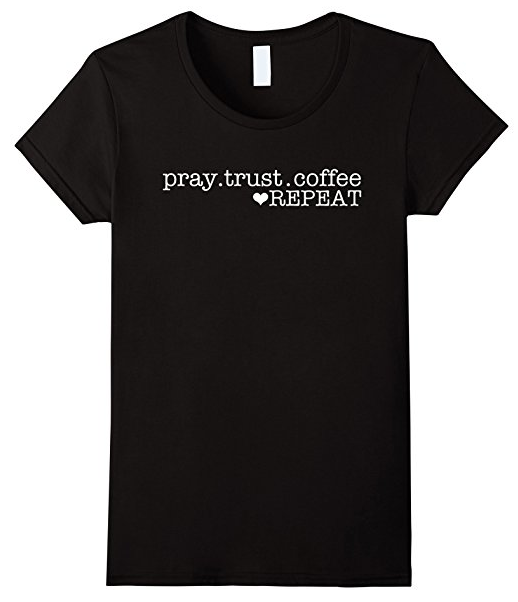 They are sturdy, white, and..customized for you! 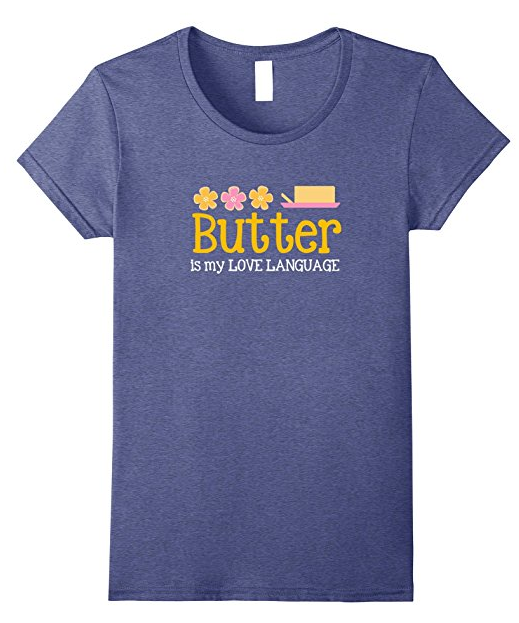 And the price INCLUDES shipping*! *Due to expense, we are only able ship to US residents. 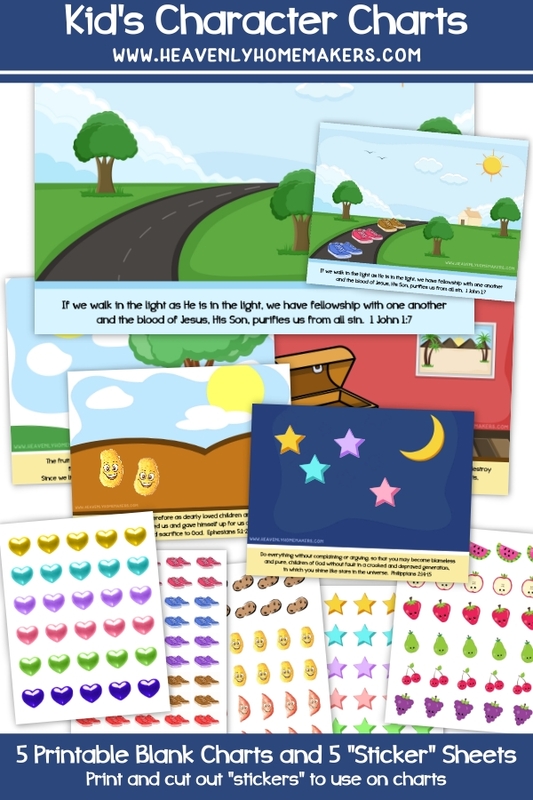 Encourage your kids toward Godly behaviors with these five full sets of character charts and cut-out stickers in this collection. 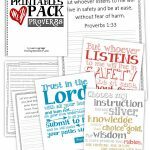 Each comes with a Bible lesson you can use as you introduce it to and use with your kids. Shine Like Stars - from Philippians 2:14-16 Fruit of the Spirit - from Galatians 5:22-25 Walk in the Light - from 1 John 1:7 Be Imitators of God - from Ephesians 5:1-2 Treasures in Your Heart - from Matthew 6:19-21 You can use this collection in any way that works best for your family's character and Biblical training!